Like all generations, Pokémon X & Y bring a variety of breeding changes. Some of these changes are small, while others are massive. The most notable change is that Hidden Abilities, which previous required you to have the mother with the Hidden Ability, can now be bred without the mother having it. If the father has got the Hidden Ability, there is a small chance that the offspring will also have their Hidden Ability. 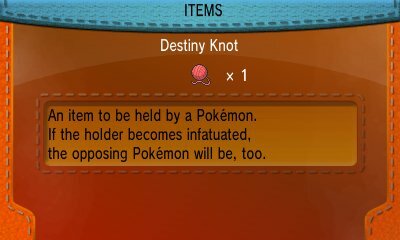 However, this only works if you are breeding with a Ditto. 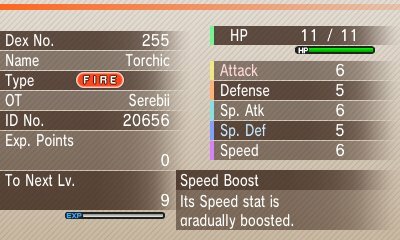 This is even more useful considering Hidden Abilities are more easily found via Hordes and Friend Safari. 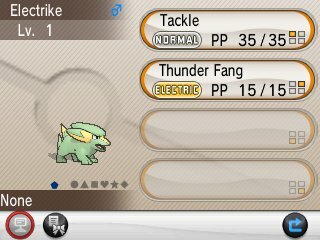 With breeding in the past, whenever you had an egg, the Pokémon that hatched from it would always be within a standard Poké Ball. However, as of Pokémon X & Y, this all changes. From now on, the Poké Ball the egg hatches in is now solely based upon the ball that the mother was caught in. 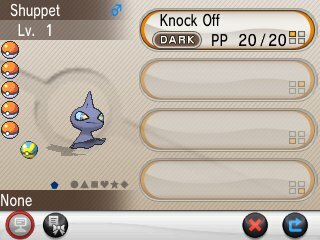 So, if you're breeding a female Pokémon you caught in a Dusk Ball with a male Pokémon in a Cherish Ball, the baby will always be inside the Dusk Ball. This won't work with the Master Ball, however. Another interesting change, that is still being investigated, is that if the mother has Egg moves that the baby can learn, there is a chance that those moves shall be passed to the child as well as any moves the father may know. We're still investigating all the changes to inheritance.